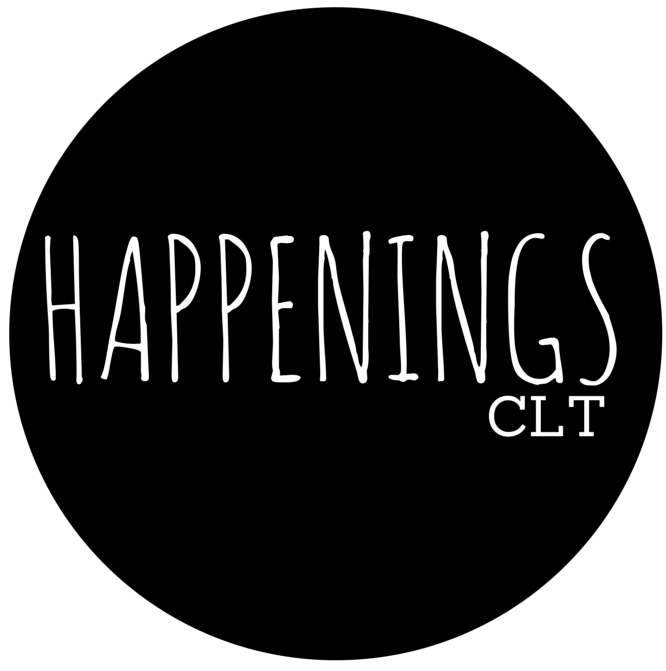 Charlotte art critic Barbara Schreiber highlights her monthly picks for art exhibitions in Charlotte. This month, she writes about shows at the McColl Center for Art + Innovation, the Van Every/Smith Galleries at Davidson College, Twenty-Two, and the Bechtler Museum of Modern Art. Sunday, September 28 at 4 p.m.
At this amazing insta-grant giving program, audience members vote on which project should get their collective admission fees (the money is matched by the Knight Foundation!) immediately after seeing a round of proposals by a group of worthy causes. On Sunday, we’ll hear from Rae Legrone, Gricelda De La Cruz, Oliver Lewis, Selene Stafford, and Elizabeth Ross. Charlotte is home to a few of Lewitt’s wall drawings, but who could argue the supremacy of the Bechtler’s? Perfectly framed in a gigantic window, it reaches out to all passerby both day and night – a shock of color in a brick, steel, and glass environment. We love it!